This nutrient rich cream helps to reduce the appearance of wrinkles, nourishes the skin and activates the natural regeneration processes during the night, so you wake up with skin that’s firm, renewed and ready for the day. 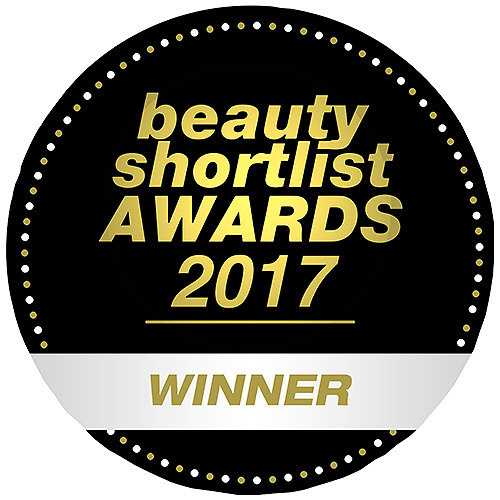 *Measurement of depth of wrinkles with PRIMOS, test with 21 subjects in 2009 ages 42-69 years. Apply to face, neck and décolletage every evening after cleansing and toning and after applying Pomegranate Firming Face Serum. Avoid the eye area. Below are reviews of Weleda Pomegranate Firming Night Cream - 30ml by bodykind customers. If you have tried this product we'd love to hear what you think so please leave a review. 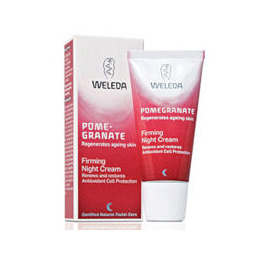 Weleda Pomegranate Firming Night Cream is a rich cream which helps to reduce the appearance of wrinkles, nourishes the skin and activates the natural regeneration processes during the night.